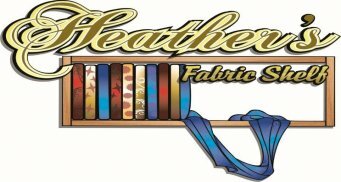 Use traditional paper piecing techniques to create this stunning table topper or tree skirt. 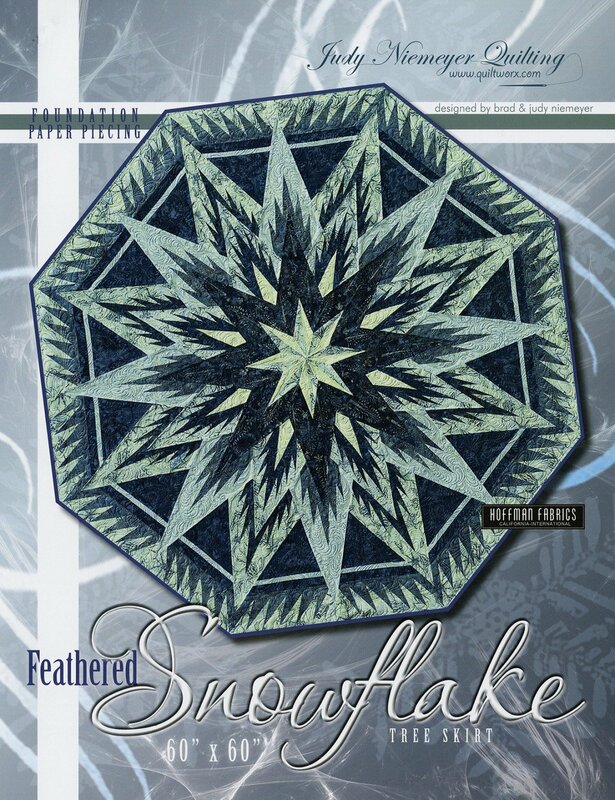 The Feathered Snowflake pattern includes instructions and all the foundation papers needed to complete the quilt shown on the cover. The Feathered Snowflake finishes at 60" x 60".